Your talent and generosity to share this with us is truly special. 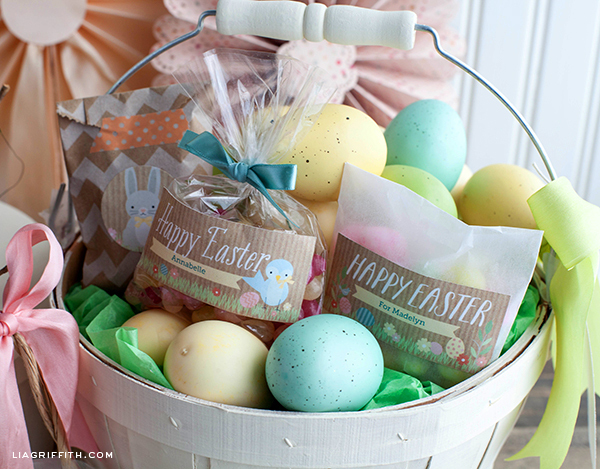 Thank you so very much, these just make me happy to look at such a lovely Easter colors! It would be nice to see some non-Christian holiday, or even non-holiday, printables. Maybe something more general or seasonal, like spring. Mailing or shipping labels, regular or envelope wrap ones would be great. Thank you so much for the lovely labels. Your generosity is so appreciated! To the person who wants non-holiday or non-Christian, have you searched on Etsy.com? They have quite a few for sale there. Thank you so very much! These are simply wonderful! 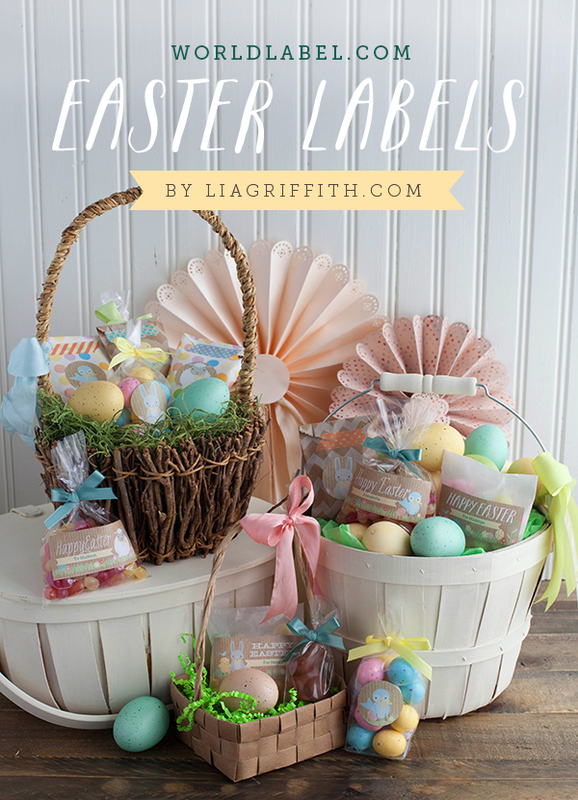 Lia, your labels are the CUTEST and most professionally designed labels I have seen! You could easily sell all of your work, so I thank you and your sponsors for offering such quality labels for free!!! Thank you so much!! How precious! You are so talented. 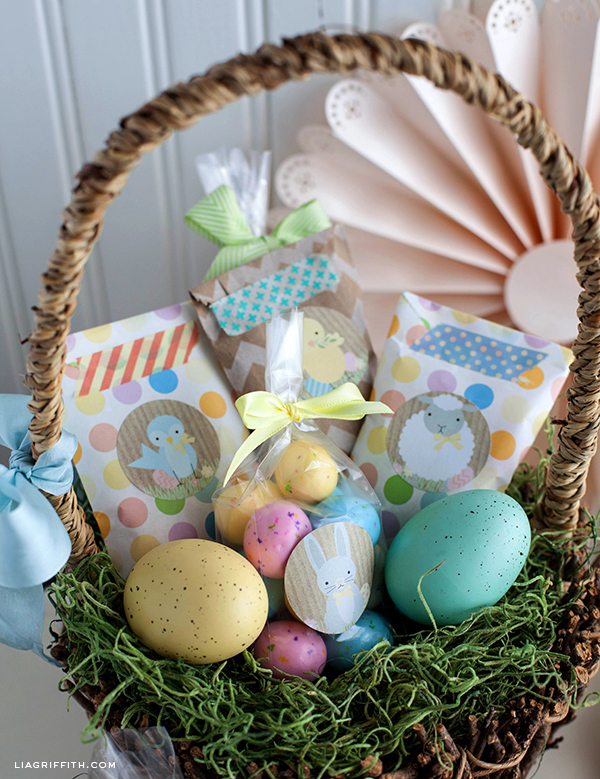 I love these and plan to use them for my grandchildren’s baskets this year. Marilyn: Not all of us have the budget for such things. Such beautiful labels. 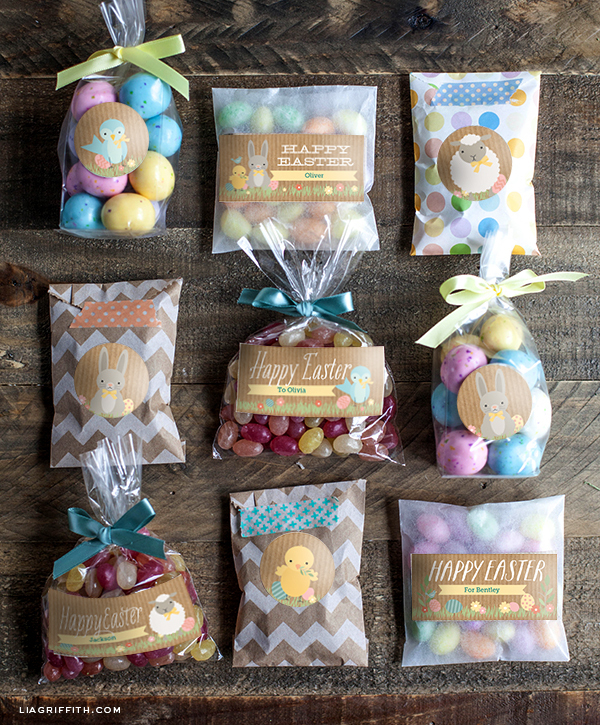 Some could be used after Easter. Thank you. 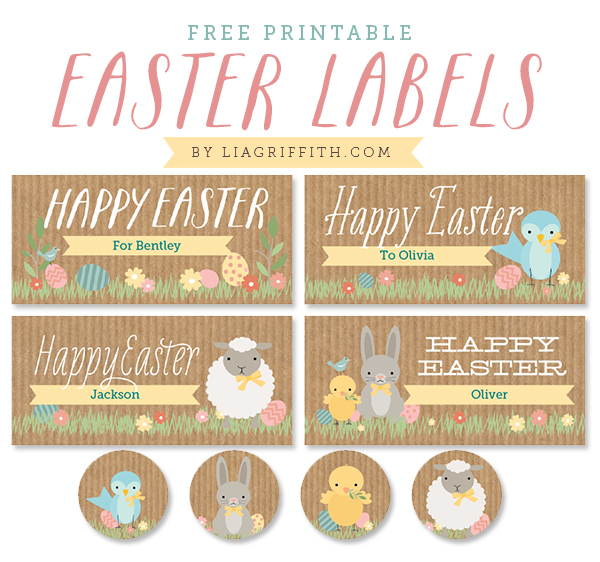 Thank you so much for the Easter Labels. You truly made my day!